After the IPL franchises revealed their retained players on January 4, the excitement for the upcoming auctions for the IPL 2018 has reached new levels. With many surprising choices of retentions and many players of great caliber in the auction, every IPL fan will be eager to see which of their favorite players are picked by which team. The franchises have choice of retaining a former player of their team using Right-to-Match (RTM) cards in the auctions. But with franchises looking to rebuilt their teams, many Indian players might find themselves in the multi-millionaire club after the auctions. In a shocking move, SRH decided not to retain their star opener Shikhar Dhawan in the recently revealed list of IPL player retentions for IPL 2018. Dhawan, who has also captained the franchise, was left out in favor of his opening partner and IPL 2016 winner David Warner and bowler Bhuvneshwar Kumar. 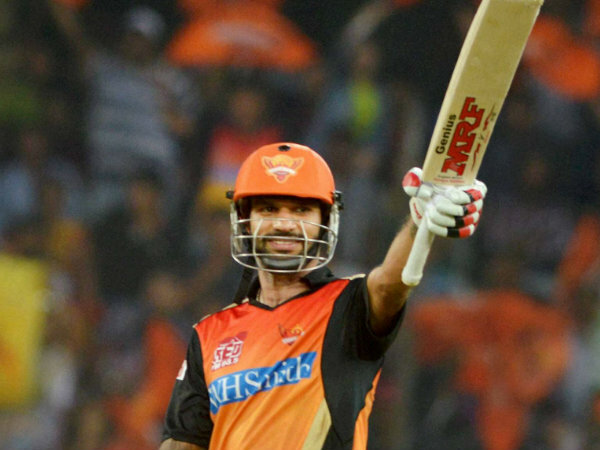 Shikhar Dhawan joined the SRH team in 2013 and since then, has been one of the most vital players for them. He scored 501 runs in the IPL 2016 season, which SRH won and scored 479 runs in the last IPL season in 2017. SRH reached the play-offs where they were knocked out by KKR. Dhawan is one of the most aggressive openers in IPL and any team would like to have him at the top order. He is a safe fielder anywhere in the field and also holds his own in the slips. He is definitely on the list of other franchises for his hitting ability and will demand a huge sum of money. Even Sunrisers Hyderabad might use one of their three RTM cards to buy back Dhawan to keep the Dhawan-Warner combo at the top intact. 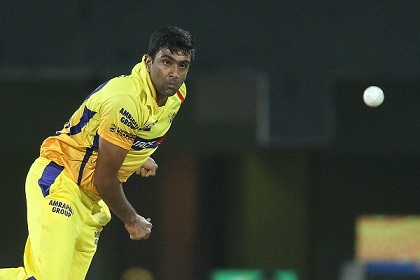 Ravi Ashwin made his IPL debut for Chennai Super Kings in 2009 and since then has picked up 90 wickets for them out of his total tally of 100 wickets. Ashwin missed the IPL 2017 due to a sports hernia problem and before that; he turned out for Rising Pune Supergiant in IPL 2016, picking up 10 wickets for them. 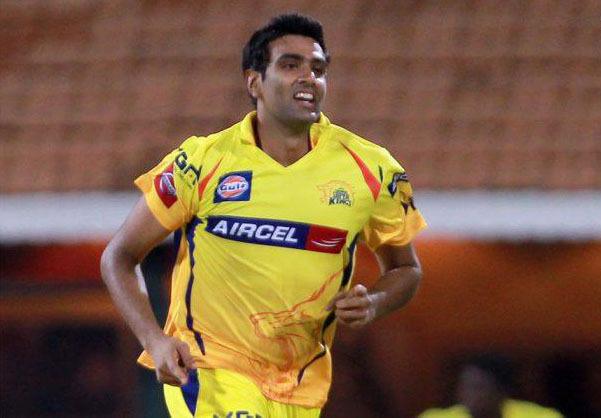 His best season was IPL 2011, when he took 20 wickets for CSK, as his team became the first and only IPL team to retain their IPL title and win two titles back to back. 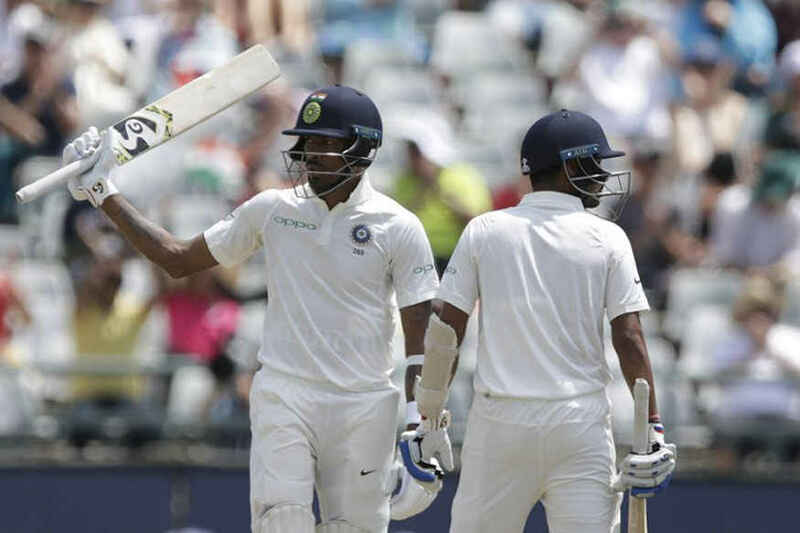 His current form with the white ball hasn’t been that good, as he was not considered for ODI and T20I teams since India’s tour to West Indies in 2017. But he still commands great respect in IPL. CSK will definitely go for him in the auction, but with them retaining three capped players in Dhoni, Raina and Jadeja, CSK won’t be able to use their RTM card for Ashwin. But whichever team picks Ashwin, they would have to spend quite an amount to get him in their squad, as the no.1 Indian bowler is ready to go in the shortest format of the game to prove a point that he still has it in him to make a comeback for India in ODIs and T20Is. Yuzvendra Chahal became a staple in the Indian team, as he along with Kuldeep Yadav has won many matches for India in the second half of the year 2017. Chahal, who became the second bowler in T20I history to pick up 6 wickets in a match against England, last year, has become one of the most sought after leggie in the game. 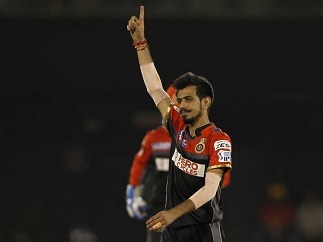 With RCB opting to retain Sarfaraz Khan instead of Chahal, Chahal’s success in IPL for RCB will make him a bidding magnet in the upcoming auction. He has taken 70 wickets in 56 matches for RCB with 21 wickets in 2016 and 23 wickets in 2015 edition. With the success that leg spinners have had in the IPL, every team will be looking to buy Chahal and even RCB might use one of their RTM cards to keep him in the fold. Manish Pandey is one of the hottest players to go into the auction for IPL 2018. 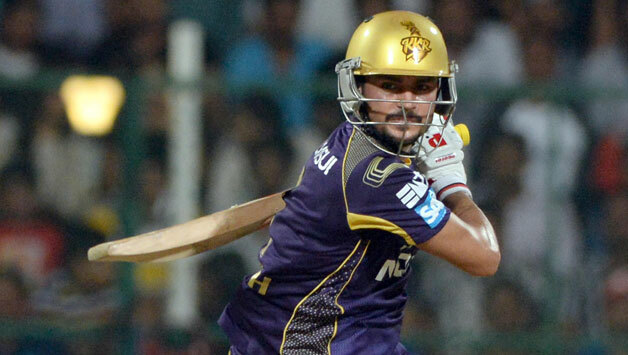 He has scored 1270 for his franchise KKR, out of a total tally of 2215 runs in the league. 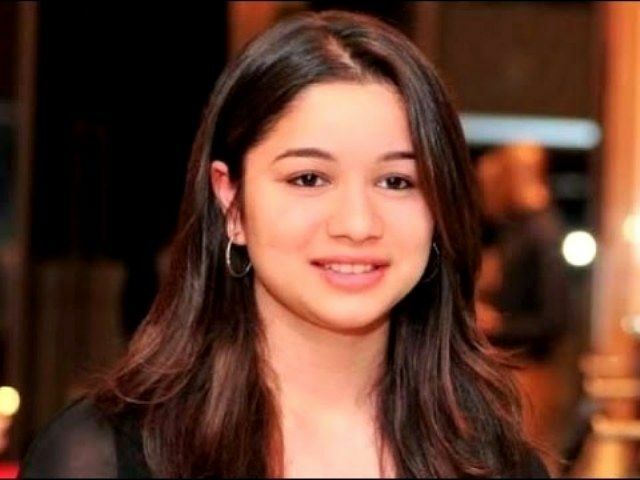 Pandey was the first and youngest Indian to score a century in the league, when he slammed 114* in IPL 2009 for RCB. Pandey played a huge role in KKR winning their second IPL title in 2014, as he slammed a brilliant 94 in the finals of the tournament against KXIP. Manish Pandey also has the reputation for being one of the best fielders in the country; it is an asset to have him in your team. Pandey can open the innings, bat in the top 4 and can hit the ball a long way when needed in the middle order. So whichever team buys him in the IPL 2018 auction, will be spending their big bucks on him wisely, as they will be sure of getting the returns in form of runs scored with the bat and saved in the field. Kuldeep Yadav was picked up by KKR in 2014, after spending 2 years with Mumbai Indians as a net bowler. 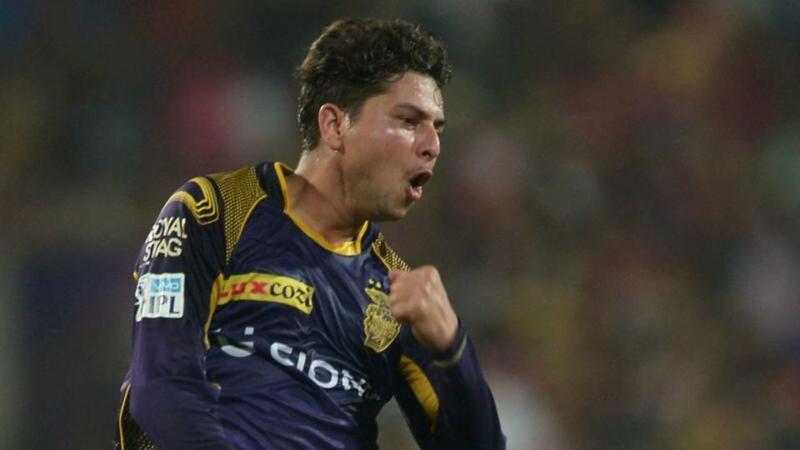 KKR knew that they had unearthed a gem in form of the left arm chinaman bowler and Kuldeep helped them in a big way in the 2016 and 2017 seasons. Thanks to KKR’s penchant for playing with spinners, Kuldeep has played only 15 games in two seasons and has picked up 18 wickets in all. But it is important to tell, how he has picked up those 18 wickets. 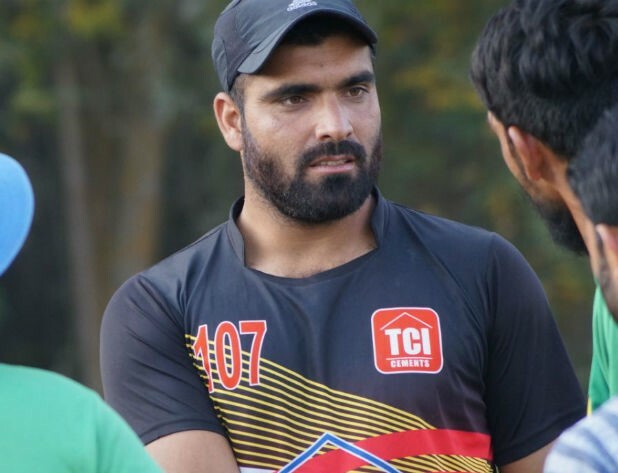 His wonderful bowling in the IPL has led him to play 11 ODIs and 2 Tests for India and he has even picked up a hat-trick against Australia in ODIs. With KKR opting to retain Sunil Narine, the field is open in the IPL 2018 auction for teams to bid big bucks on this young and talented chinaman bowler and one is sure that Kuldeep will walk away with big money after the auction ends.